After breakfast, we were boated over to North Bay, a place I’d somehow missed on my last trips. Ranger Darcie Bellanto is overseeing an unfunded project to count sooty tern nests, so we leant her our people power. The sand at the edge of the grass is covered with birds and nests. Ranger Darcie explains how to count sooty tern nests. We divided the beach into 45 m transects and divided ourselves into couples or threes to count each transect. A brown noddy flies against the background of the mountains to the north. The result: an average of 90 nests in each 45 metre survey plot. There were nine plots (the tide was in so plot 10 was under water), so that’s a lot of birds. My own plot (shared with three other people) had 149 nests. The idea is to do this count once a year at the same season to get an idea of breeding numbers over time. A nests was defined as an egg, or a bird that looked like it was sitting on an egg, or a pair of birds that looked like one was sitting on an egg. Note the chick in the centre. Bryan naturally was also on the lookout for flies. This dead shearwater provided some – they were flesh flies, which lay their eggs on decomposing bodies. Bryan had done his PhD on those that utilise human corpses. Interestingly, these flies also were hovering around the dead bluebottles that had washed up on the beach. I was thrilled to find a chambered nautilus shell. This is the only species found so far on Lord Howe, and this one had been smashed up on the reefs and lost a lot of its shell. Nautiluses live at depth and rise to shallow waters at night to feed. They recently (October 2016) went onto the CITES list to protect them, as they are in danger of overfishing for their shells and the aquarium trade. This is what they look like live – utterly charming. Bluebottles and janthinas (violet snails), which float together on the ocean with by-the-wind sailors (Velella velella) and sea lizards (Glaucus sp.) in a kind of blue raft, had washed up on the beach. You usually don’t see the janthina’s mucous float still visible as it usually dries out pretty quickly after the shell has washed up. After lunch, some of us went snorkelling in the bay. Helen and I decided to instead walk a little way up Mt Eliza. We couldn’t go the whole way as the track was closed because bird breeding was in full swing. When the snorkellers had come back cooled off and refreshed, we all headed across the island to Old Gulch to see the Herring Pools. Brown noddies were evident on the scree at the gulch. Some of the Herring Pools are quite deep and swimmable. Above the pools and along the cliffs on that side of the island, we could see hundreds, if not thousands, of sooty terns, brown noddies and red tropic birds wheeling overhead. The red tropic birds have a peculiar backward-flying circular display. On the way back, some of us found a cave with many large brown moths, but they turned out to be “ordinary dunny moths”. I was hoping for a bat, but it wasn’t that sort of cave. Bryan said there is only one species, a microbat, on LHI and a parasitic fly (of course) specific to that bat fixes onto it for life, feeding on its blood. The trip back allowed us to watch for turtles (hawksbill and green). They are very used to boats and weren’t bothered by us circulating and looking for them. 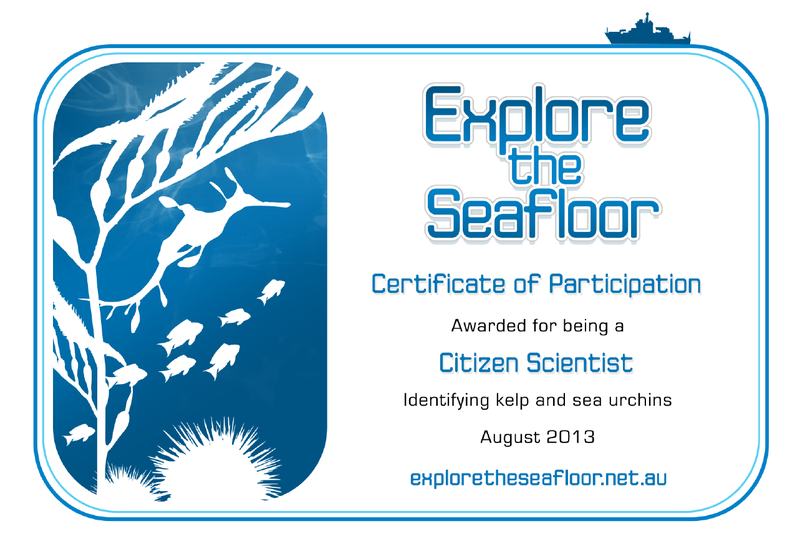 This entry was posted in Travels and tagged citizen science, crabs, Insects, Lord Howe Island, moths, sooty terns. Bookmark the permalink. Boodiful! Is a Janthina the same as or like our Murex Purpurea? Allegedly what was used to create the Imperial purple dye. Lucky you with the Nautilus! No, it’s nothing like the murex and doesn’t have the Tyrian purple dye. You can read about it and see a photo of one of the dye-producing shells at https://en.wikipedia.org/wiki/Tyrian_purple. Other shells produce that dye, but not janthina. Murex brandaris is the main one used by the ancient Romans for their togas. It’s thought that one reason why janthinas and their raft-mates are that colour is to match the sky when seen from below, where their predators (like turtles) come from. Interestingly, I couldn’t find any reference to M. purpurea being a source of the dye – maybe the name has changed? How wonderful! The photos are so clear. Thank you for sharing.